hd00:08a radar dish at an airfield frame right, looping for use as a background. hd00:18Smoke from chimneys (power plant). Frosty winter day. 4k00:20MARCH 2019. 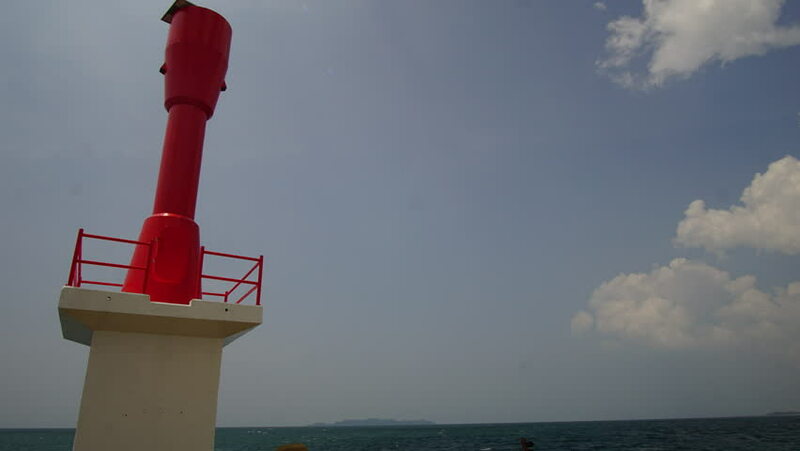 Penang. Aerial close up view of smoke exhaust pipe at Malayan Sugar Manufacturing Factory (MSM) by the Prai River. Malaysia.